When you get behind the wheel of a Jaguar model in Paradise Valley, you will be able to experience innovations such as the Jaguar InControl® Apps™. This feature allows you to connect your smartphone to your vehicle’s interface to access all of your favorite apps in the cabin. Whether you have an iOS or Android device, there is a wide variety of services that work to keep you connected while driving through Cave Creek streets. What Technology is Available for Me? All of these available systems keep you connected to all the services you need from roadside assistance to controlling the temperature in your Jaguar model and home. With advancements in entertainment, you can also listen to all of your favorite music streaming apps accessible through your Jaguar model’s interface. How Do Jaguar InControl® Applications Work? 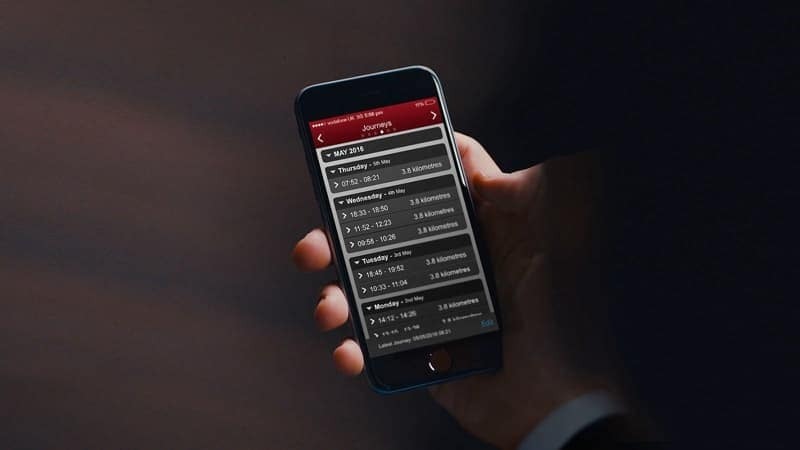 In order to work Jaguar InControl®, you will have to connect your smartphone to your Jaguar model through the app. After you have downloaded the compatible app, whether it be for entertainment, travel, or news, you will have instant access on your cabin’s touchscreen once you connect your device via the USB port. If you are ready to take it a step further and keep tabs on your Jaguar model’s needs, listen to your favorite music station, or learn more about what is going on around Scottsdale download the app. If you are ready to witness advanced technology inside the model of a new Jaguar, you can visit us at Jaguar North Scottsdale. Our experienced staff is ready to answer all of your questions, and even help you set up your Jaguar InControl® technology. 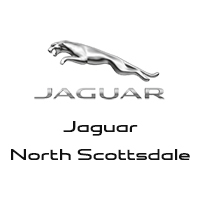 Make the trip to Jaguar North Scottsdale, or give us a call, today and get behind the wheel of a Jaguar.